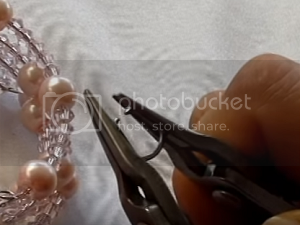 Here is a simple bracelet that will surely fit any size of wrist. 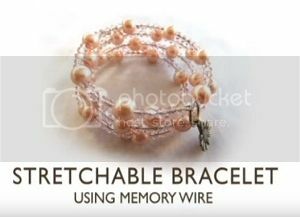 The bracelet is made of memory wire, a stretchable but sturdy wire for making handmade jewelry. 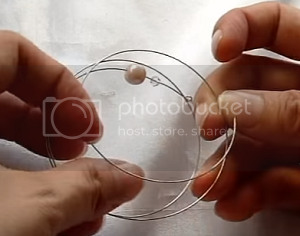 The wire is adjustable and keeps its circular form no matter how many times you stretch the wire. Cut 2 to 5 rounds of memory wire. 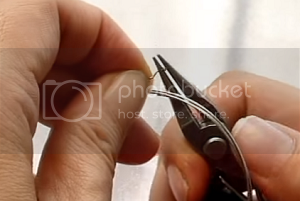 Measure 0.6 cm from end of the memory and bend to 90 degrees with flat nose pliers. 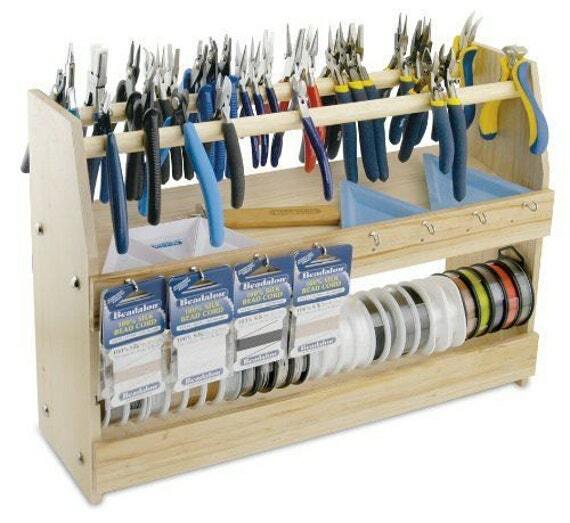 Using a round pliers, make a loop. Now, start inserting your beads. 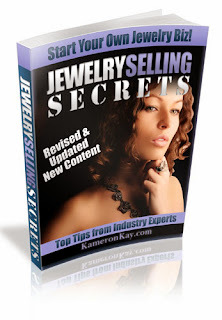 You can insert different sizes of bead and create your own design, if you like. 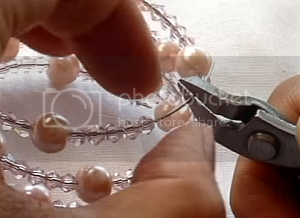 Leave about 0.6cm of memory wire from the last bead then cut off excess wire with a wire cutter or a memory wire cutter. 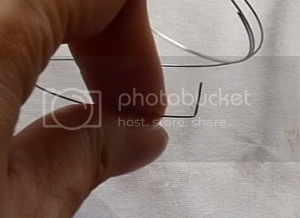 Make a 90 degree bend with a flat nose pliers then make a loop with a round nose pliers. Bring up a jump ring. 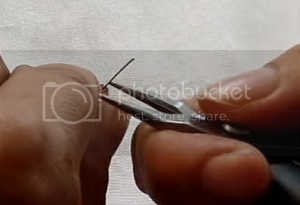 With 2 flat nose pliers open the jump ring by opening the ring in 2 opposite directions. Insert the charm into the jump ring then attach to the loop of the memory wire. Close the jump ring with 2 flat nose pliers and you’re done! www.handmade-jewelry-club.comDo not copy or mass produce.